RV tech tips are used by RVers on at least two levels. First, in making an RV purchase decision it’s a good idea to be armed with general knowledge of how the various RV systems operate. If you know what to look for, you will be better able to compare brands and seek out desirable options and features. Then once the purchase is made, the RVer starts to dig into the details. 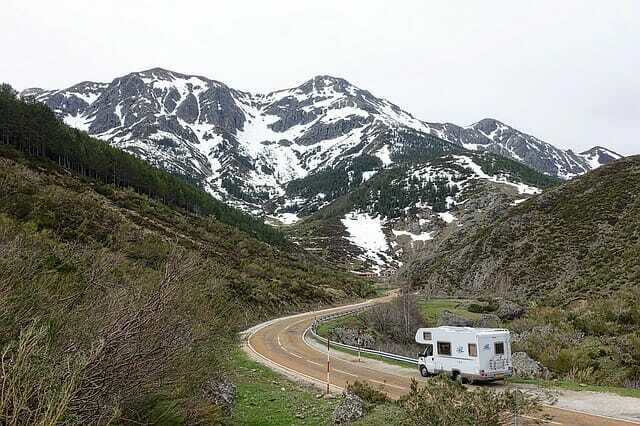 Most RVers are careful about RV maintenance and repair to protect their investment. And with solid RV technical knowledge, the “do-it-yourselfer” can save money. Our coach came with an assortment of binders and brochures for all of the operating systems and features. We not only use the material specific to our coach, but also read general RV tips and ideas for RV maintenance. Sometimes general information applies to our RV and sometimes not/ It all depends on how a given system or feature works on our motorhome. But we always look at RV technical information to grow our general knowledge and to pick up interesting ideas from fellow RVers. More Than 600 Practical And Money Saving Ideas. Discover how fellow RVers like you found solutions to common RV problems and found time saving techniques that work. This book has lots of handy tips for new and experienced RVers. RV Education E-books you can download now! Supplemental Brake System: Comments about choosing and installing a towed vehicle supplemental brake system. Sanitize RV Water System: Steps for sanitizing your fresh water system. This is necessary regular RV maintenance.